Journalism has changed due to various factors, but how do journalists experience these changes? I asked Bas Blokker (55), who was born and raised in Amsterdam. 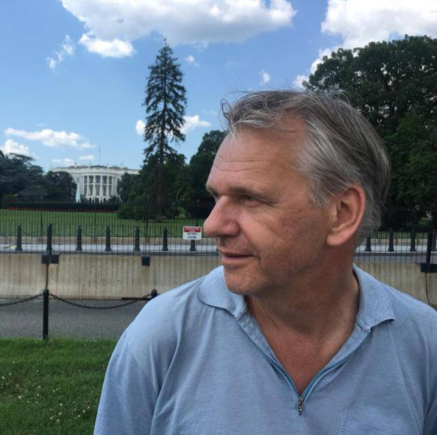 Since July 2018, he lives in Washington DC where he is based as the US correspondent for all outlets for NRC Media and has worked as a journalist since April 1991. Has your daily workload changed over the last decades? How has the news media industry affected your daily work? Do you see a growing job insecurity within the field? And what do you think is a possible solution? What is your view on the future of journalism? In what kind of way has digitalisation and globalisation changed journalism? How did you experience this development? Previous Previous post: Pop stars falling from pedastal: how do we decide who we cancel?